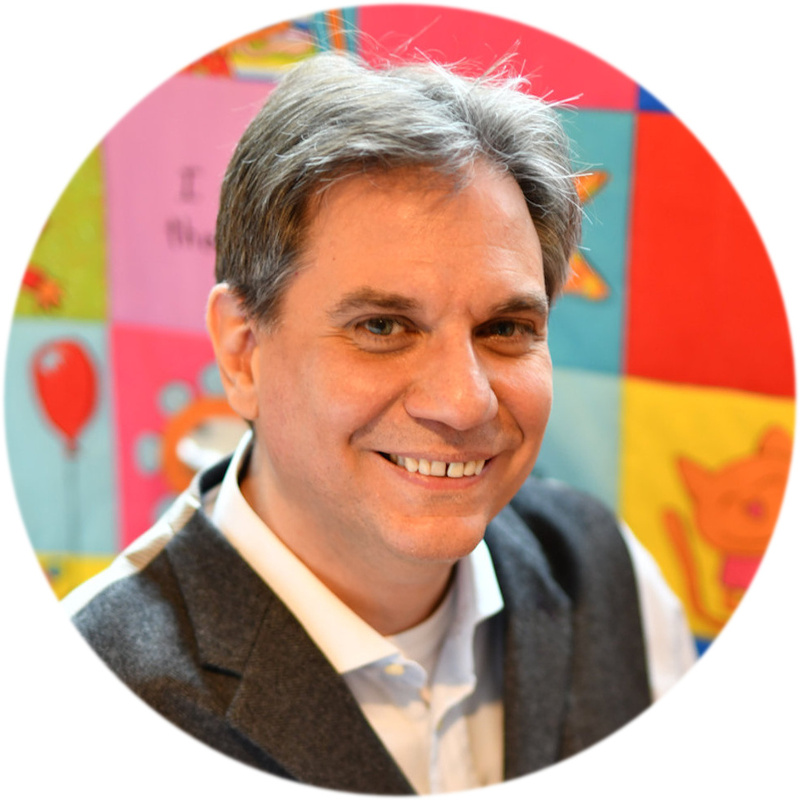 Anyone who visits my blog will certainly know my good friend and successful Indie author, Charles E. Yallowitz. 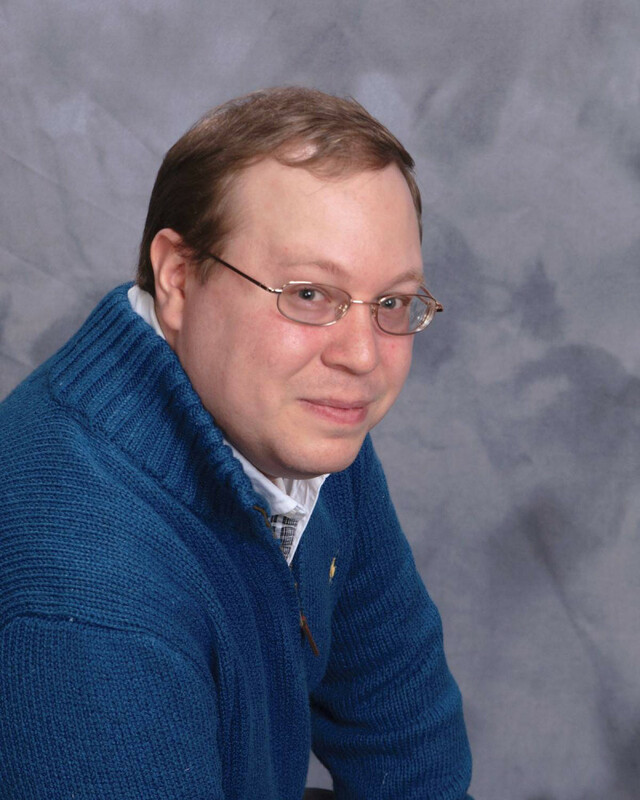 You probably remember him from his recent guest post, What I’ve Learned or my author feature. Well, Charles recently finished a short story called Ichabod Brooks & the City of Beasts. Even better, he entrusted me with beta-reading it, and I’m pleased to report that the story is every bit as awesome as the cover! 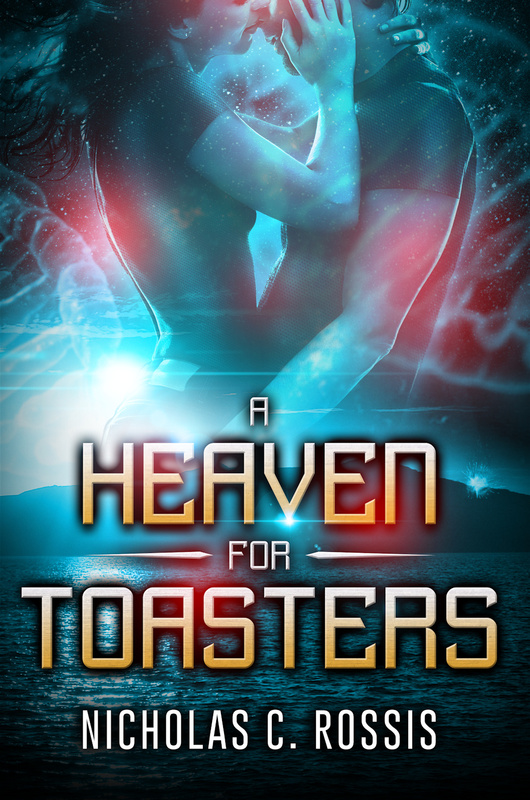 The best news, however, is that it’s coming on June 1st for 99 cents! For now, we have to make do with the story’s stunning cover, by the very talented Nio Mendoza. 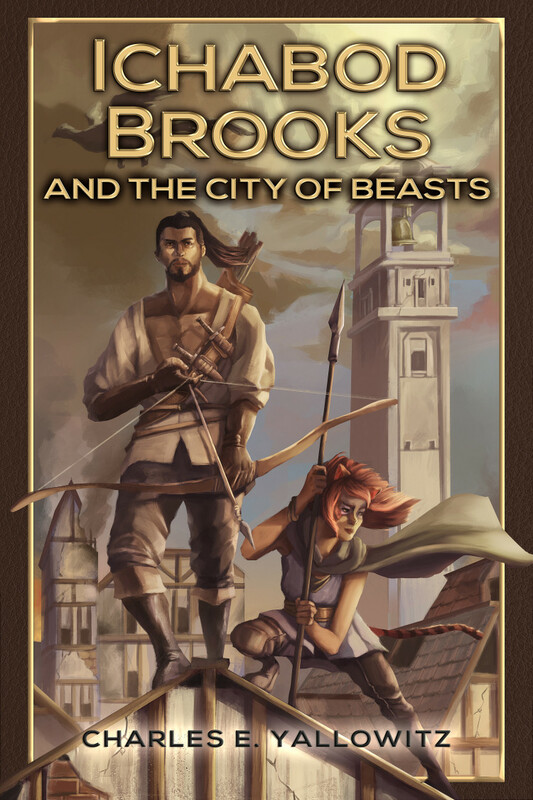 What is Ichabod Brooks & the City of Beasts? Fabulous cover,Charles. Can’t wait for the book to go with it! Very enticing cover! Nice review. Good luck! Beautiful artwork on that cover. Good luck, Charles… again!